The NIH recently awarded a four-year grant totaling $1.3 million towards research on integrated prediction and validation of protein structures.The goal of this new funding is to take what's called deep learning -- which uses several layers of processing to model complex structures -- and apply it to protein structure prediction in order to increase the accuracy. MU was awarded a $4.2M grant by the NSF to fund a four-year study of corn’s root growth in drought conditions to help solve world hunger. Sarafianos with the Department of Molecular Microbiology and Immunology received two grants from the NIH totaling almost $4.5M to continue studying subtypes of HIV that are resistant to current drugs. 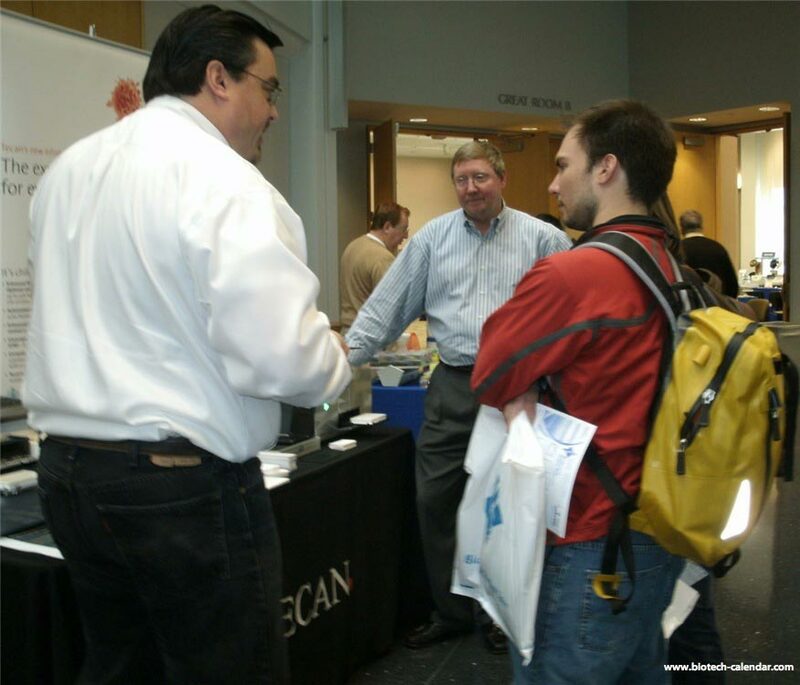 The last BioResearch Product Faire™ Event at University of Missouri attracted 371 attendees. Of these attendees, 112 were purchasing agents, professors and post docs, and 17 were lab managers. These attendees came from 25 different research buildings and 40 on-campus departments. Join us at this year's Columbia BioResearch Product Faire™ Event to demonstrate and promote your latest products, equipment, and technologies.